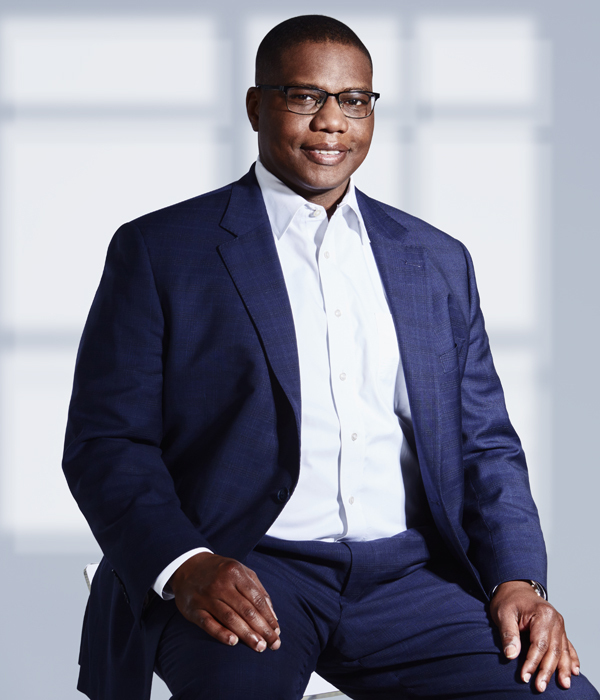 Lamar Jones, an Associate at the firm, focuses his practice on litigation, representing clients in cases involving personal injury and construction litigation. Prior to joining the Firm, Lamar gained valuable experience in commercial litigation, trucking litigation, premises liability litigation, and wrongful death matters. An insightful advocate and a tenacious litigator, Lamar has represented over 80 individuals and corporations in trials before Texas state courts. Prior to transitioning his legal career into the private sector, Lamar was an assistant criminal district attorney with the Galveston County District Attorney’s Office, where he first-chaired numerous jury trials and managed 300 to 400 misdemeanor criminal cases. Additionally, Mr. Jones was an in-house managing attorney for a major insurance company for several years. Lamar obtained his Juris Doctor from Thurgood Marshall School of Law in 2002. He also holds a bachelor of arts in economics from Texas Tech University.